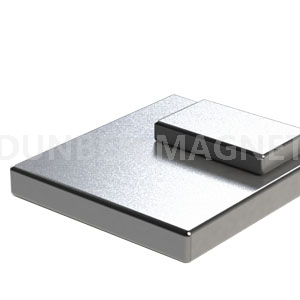 High-power Sintered Neodymium Permanent Magnet Block - Buy , , Product on Jiangsu Beauty Furniture Co., Ltd.
Neodymium block magnet was made of NdFeB, have strong magnetic performances and appearance does not rust, usually placed in room temperature, the maximum operating temperature is 80 ° C , and it never will demagnetization. Standard air/sea protective package, unless specified. -The grade like N48-N52 could meet your requirements on strong power. -Standard one like N35 or N40 is okay for your normal applications. - If you have requirement on the working temperature, please note it. 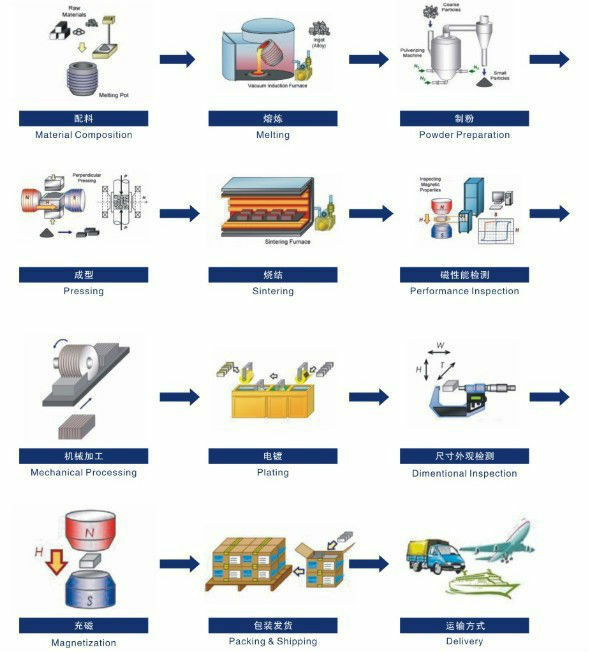 Motors,Generators,Sensors,Speakers, Earphones and other musical instruments, Magnetic therapy devices, Magnetic Chuck, Magnetic bearings and couplings, NdFeB Pot Magnet and other magnetic applications. we are more than happy to heip!